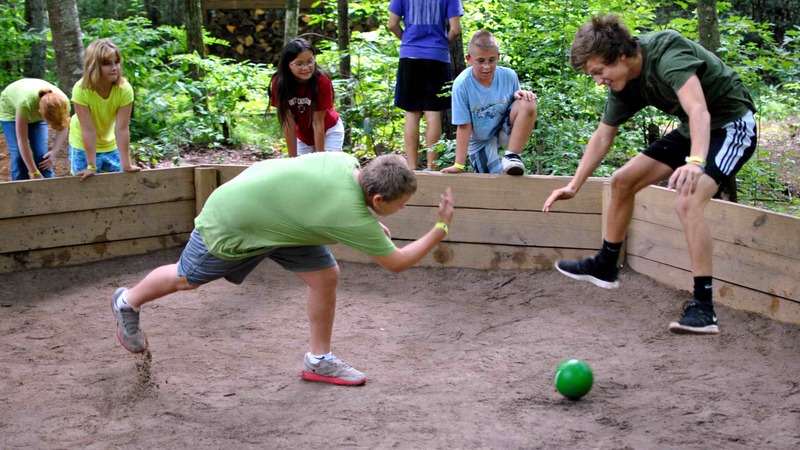 The Power of Summer Camp: One Child. Forever Changed. It was the summer of 2009- Wednesday night worship. Now the weekly flow of worship at Asbury Hills goes from introductory on Sunday to explanatory on Monday to relational on Tuesday. 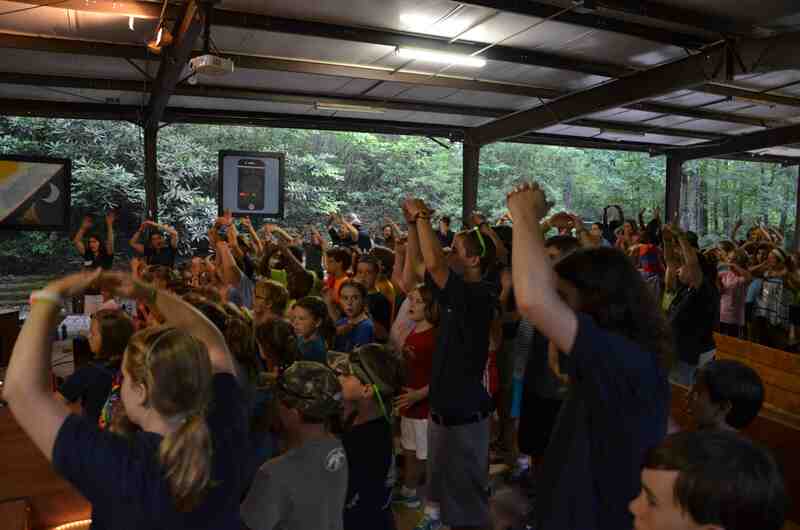 Wednesday evening holds our more serious worship service with some personal response time for the campers. I was on support staff this particular week, so I was assisting with the service. We had three response stations that year. 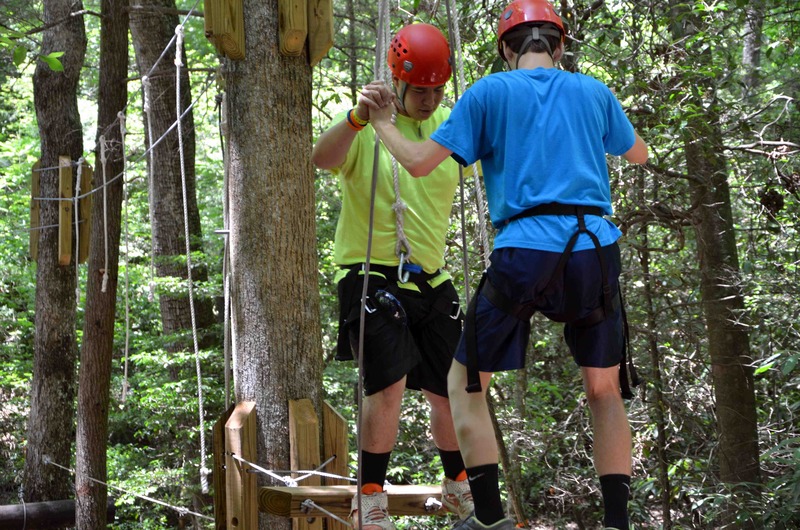 Campers could make a decision to do something. These ranged from beginning a relationship with Christ for the first time to praying more or being nice to their sisters when they returned home. There was also a station where staff members were available to pray with the campers. The station where I found myself that night was where campers could choose give something up. Usually this was some sort of behavior that was holding them back from the person they felt called to become. They would decide to stop lying, give up a toxic relationship, etc. After they made their decision they would write whatever it was on a slip of paper and toss it in the fire. My job at the station was to keep the campers safe and to pray with them if they desired. Because their decisions were made between them and God, I didn’t usually know the choices they had made. It was a typical Wednesday service. 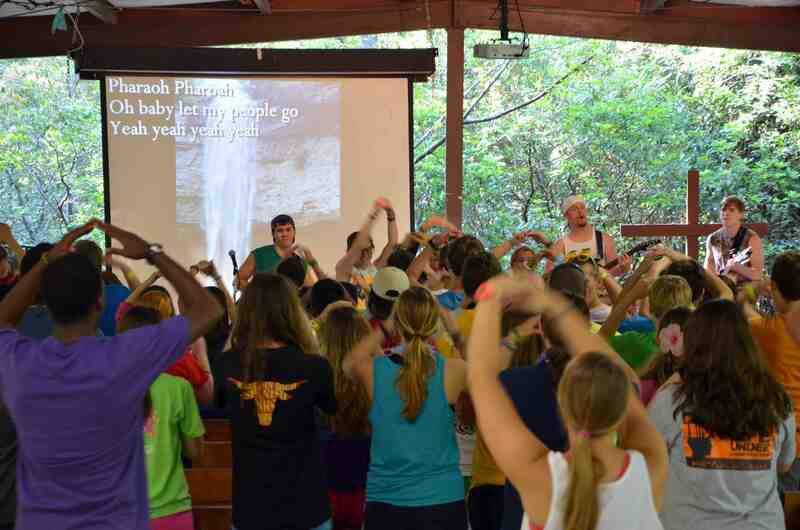 The worship band and campers came together praising God. The worship team performed a musical drama. The camp pastor gave the message and invited the campers up to the response stations if they felt led. 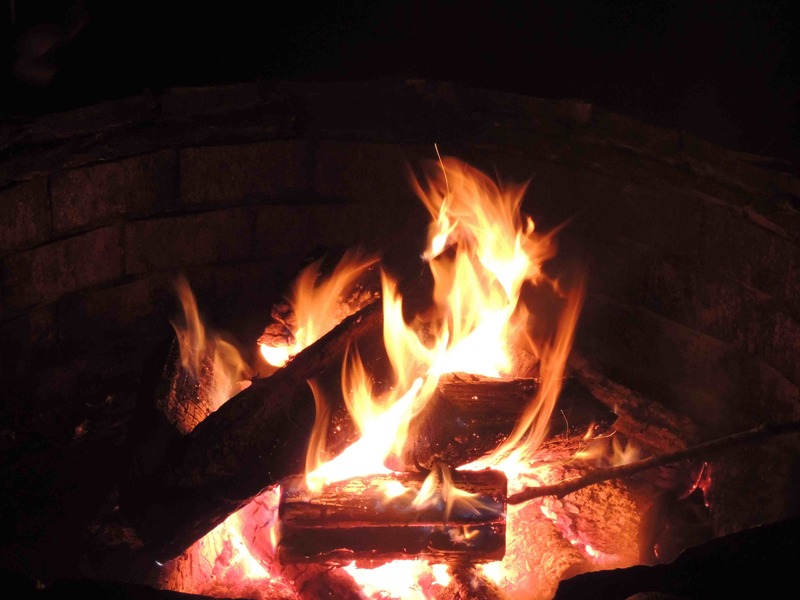 Campers began to come forward, stopping at my station, writing their decision down, and slipping them into the fire. 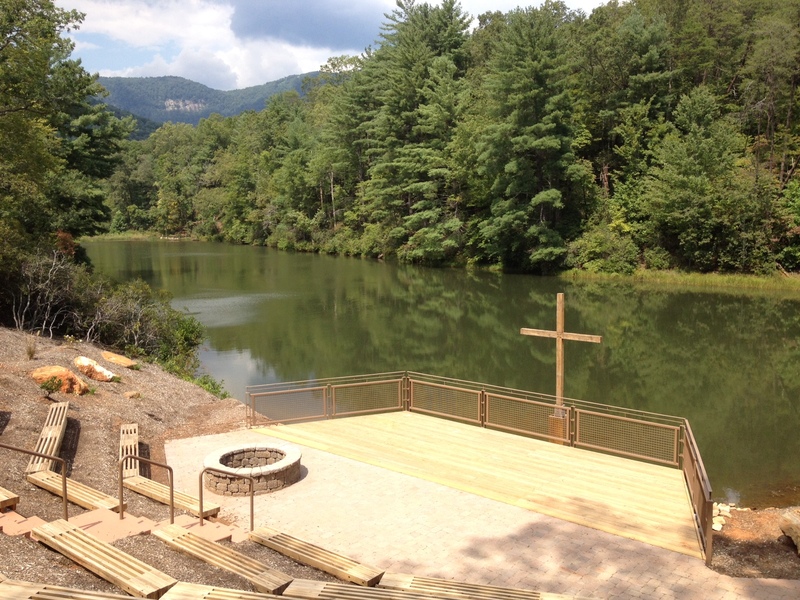 I prayed with a few campers as the music played in the background. The flow of campers began to slow down, and I began to mentally shift to what my clean up responsibilities were when a small boy stepped forward. He didn’t say a word as he knelt at the table, wrote his decision on a slip of paper, said a prayer, and tossed his paper in the fire. As the paper began to burn, the flames caught it just right to cause the slip to open towards me. I give up thinking my parents’ divorce is my fault. 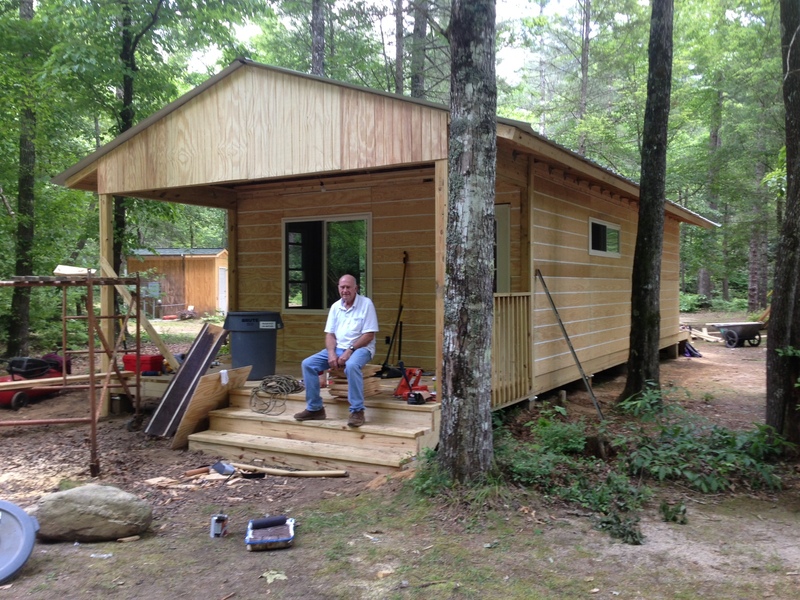 That’s the power in summer camp at Asbury Hills. “Everyone has the power for greatness — not for fame, but greatness, because greatness is determined by service.” – Dr. Martin Luther King Jr.
Want to give back to Asbury Hills yourself? 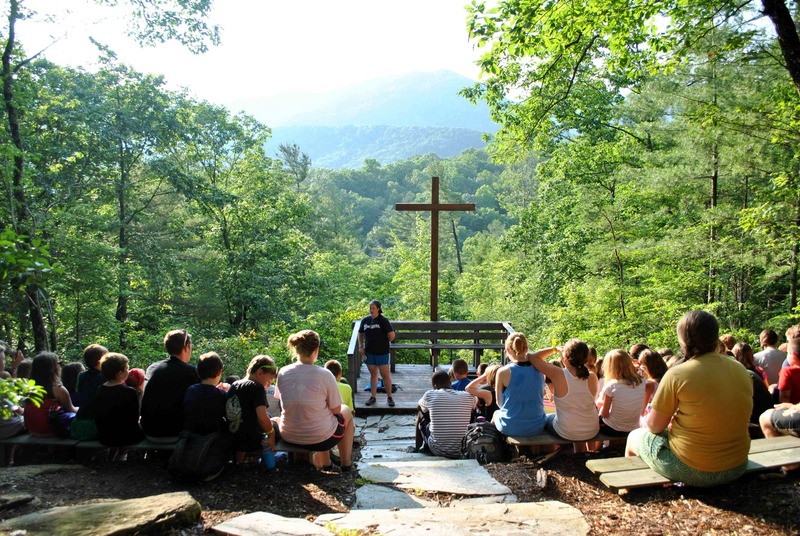 One of the best opportunities for service is right around the corner: Hands and Feet Weekend, March 7-9. Click here to find out more. Happy King day; go do something for someone else! One of the perks of working for Camps & Retreats is having the opportunity to work with a variety of people from across the southeast. 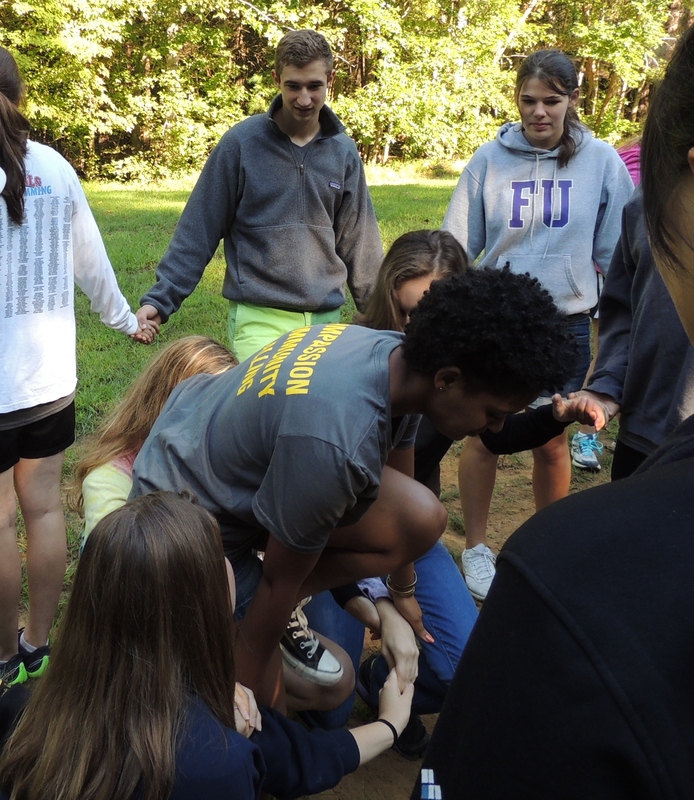 For me, this includes many retreat groups – which means a lot of youth team building. I. LOVE. TEAMBUILDING. It is one of the places where groups can have dramatic growth in a short period of time. But conversations like this are becoming far too common. Participant 1: This is really hard. Participant 2: speaking to facilitator Do we have to follow ALL the rules? Facilitator: Yes. You have to stay within the guidelines, but you were really close to solving it last time. Emily had a really good idea last time. Why don’t you all try it again? I know you can do it. Adult Chaperone: speaking to facilitator I saw the platforms for another obstacle across the path. Do you think that would be easier for them? Part of me dies a little inside every time I hear conversations like this. Failure is uncomfortable. It is not necessarily something youth today are accustomed to experiencing. But I can also say from experience, the groups who struggle, get frustrated with each other, and spend much longer than normal to achieve the goal set for them that are the best groups by the end. 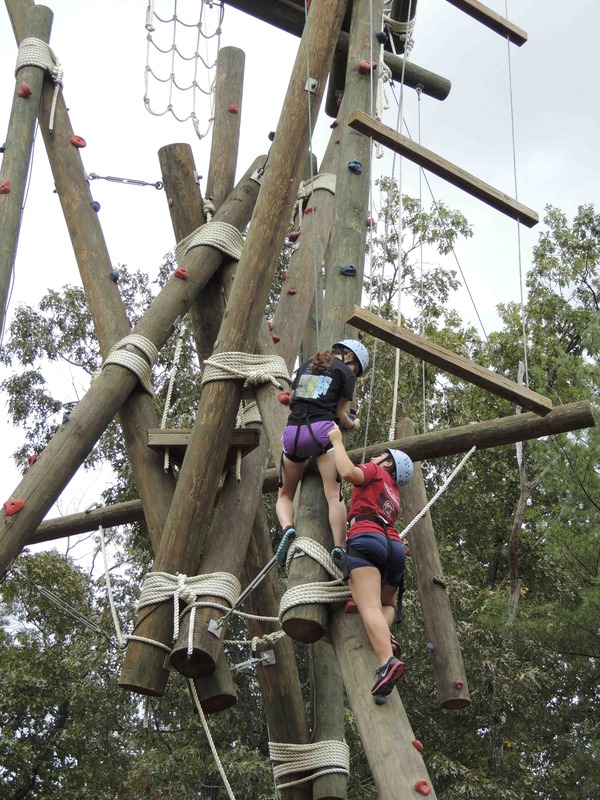 I would also argue that those who have struggled while at camp are more prepared when they get home to work to achieve the tasks set for them, even if they don’t get it on the first, second, or even third try. AND that this experience of continuing to try and better themselves to achieve their goals, will help make them the successful adults we all wish for the youth of today to become. 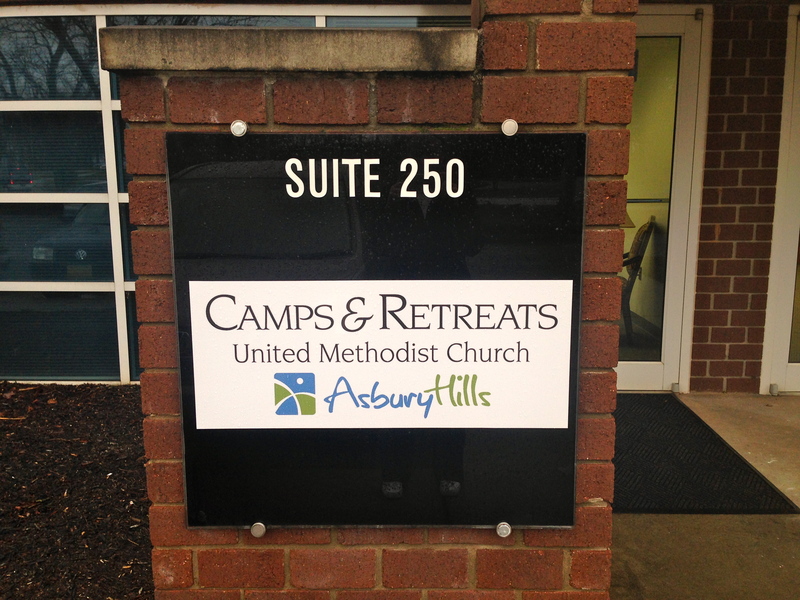 The central office for Asbury Hills has a new address! 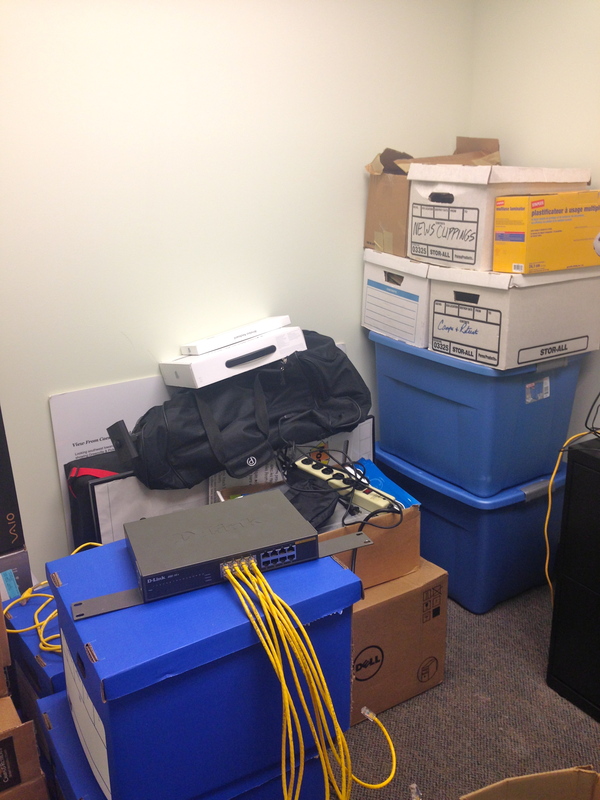 We outgrew our old office and decided it was time for a fresh start, just in time for the New Year. Moving can be a frustrating process, but it has prepared us to make 2014 our best year yet. Boxes were packed. We cleaned out old files and even found some old pictures to be posted in the coming weeks to Facebook. As a staff, we took time to prioritize what is important to our ministry now, and are now in a better space to make that happen. Bring it on 2014. We are ready to serve. 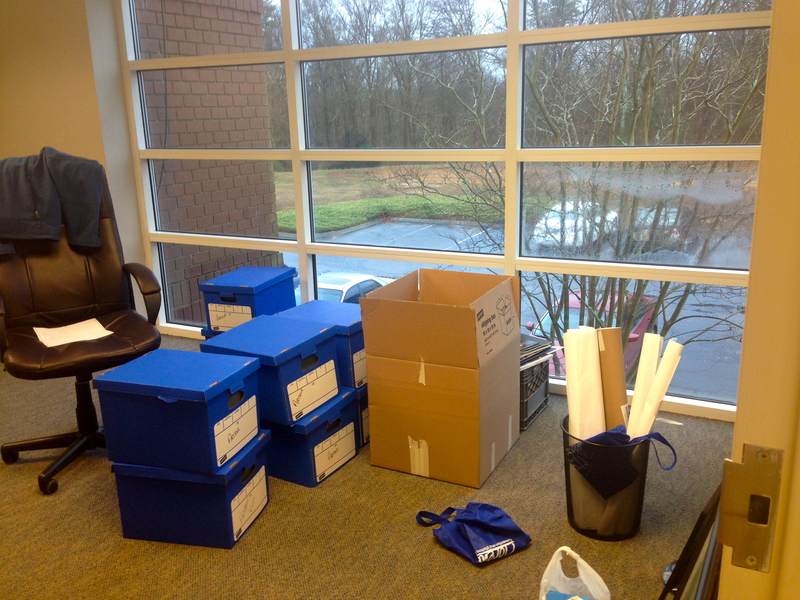 Our new central office address is: 5 Century Drive, Suite 250, Greenville, SC 29607.